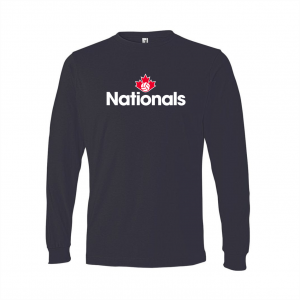 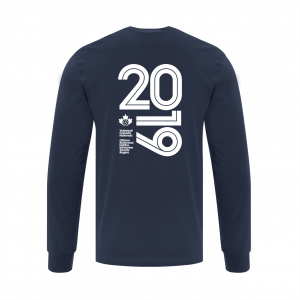 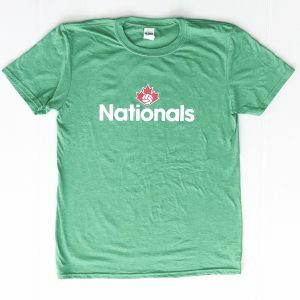 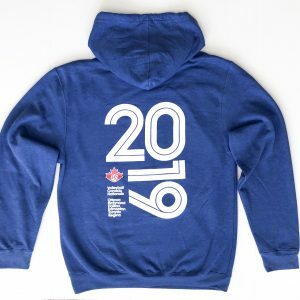 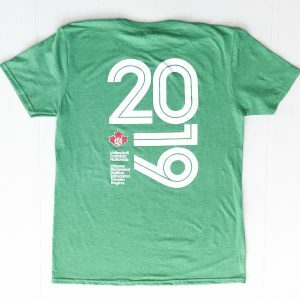 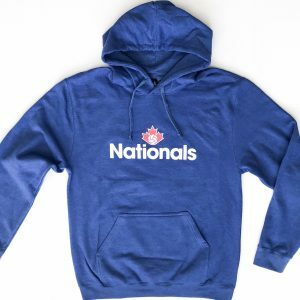 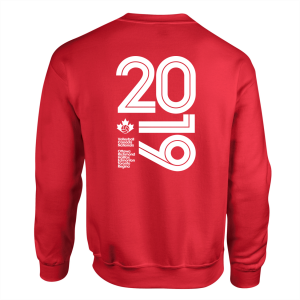 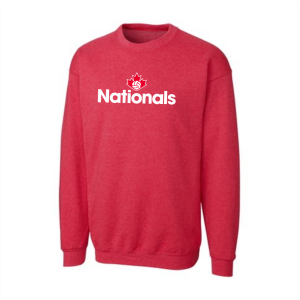 Pre-order gear for Nationals 2019. 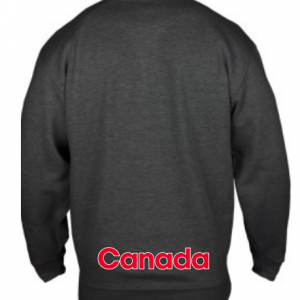 Products in this Category have taxes included in the listed price. 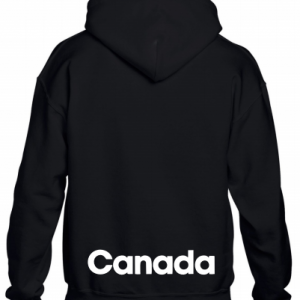 You will not be charged additional taxes or fees at checkout. 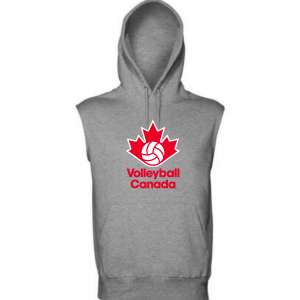 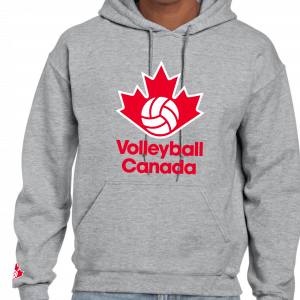 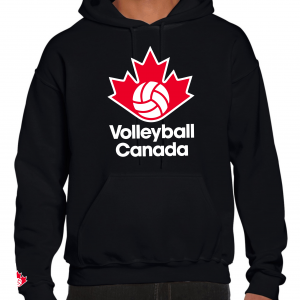 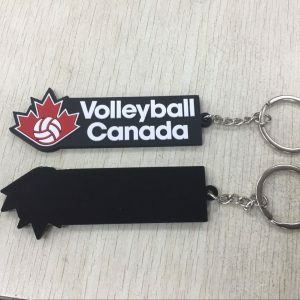 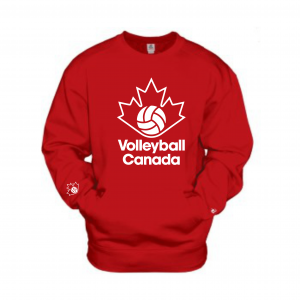 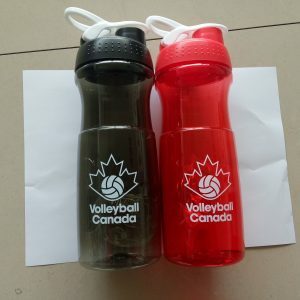 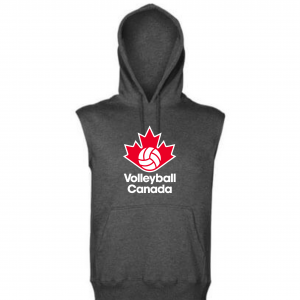 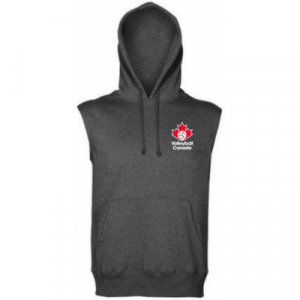 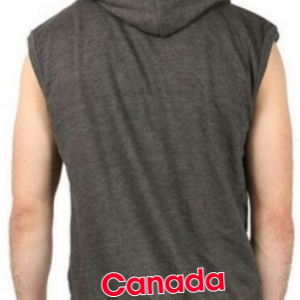 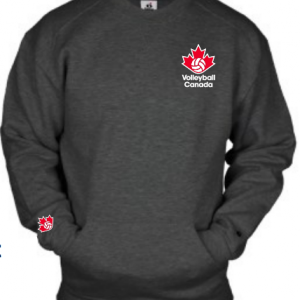 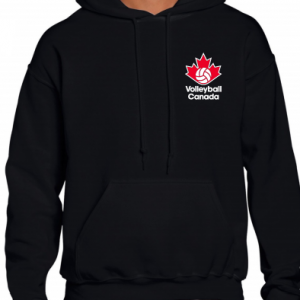 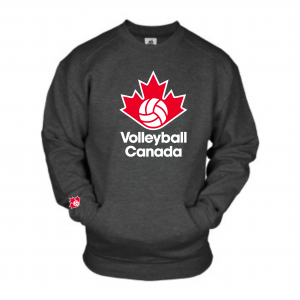 Pick-up only on location at the Event Gear/Volleyball Canada Gear booth.